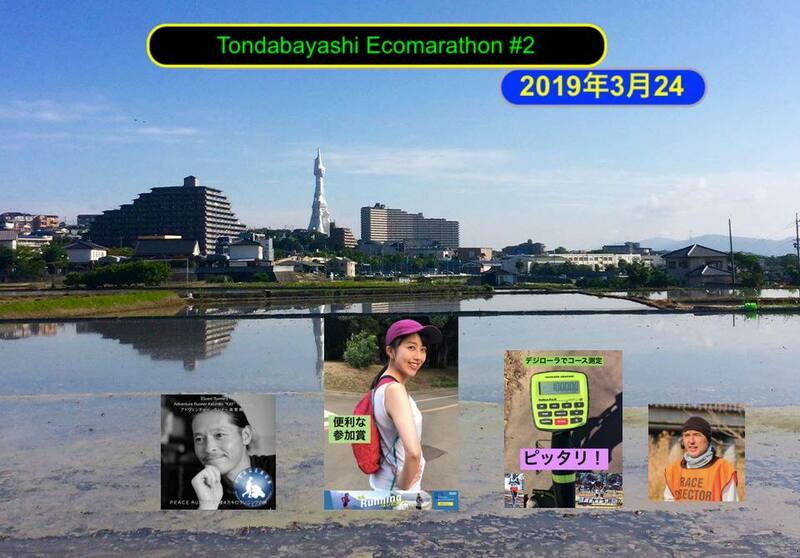 Tondabayashi Halfmarathon 2019 | JustRunLah! Super flat course along the Ishikawa River, well marked, split times every 5000m provided by chip. Aid stations every 5000m, extra water if temperatures are high. Flat course with split times taken every 5k, with a view of the famous PL tower!